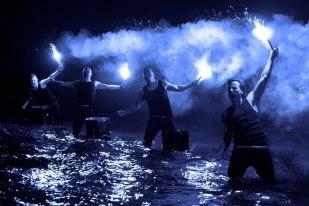 What do you get when you put five drummers with absolutely no inhibitions together with ladders, pipes, trashcans, fire and water? 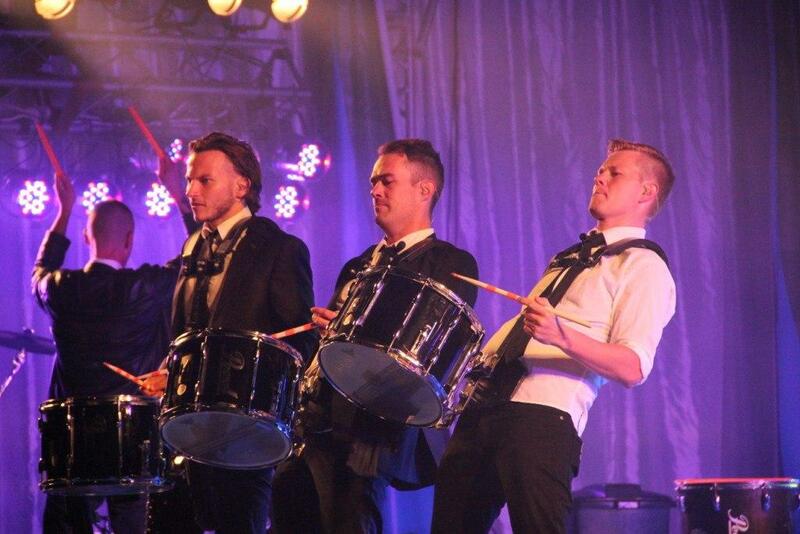 The Copenhagen Drummers! 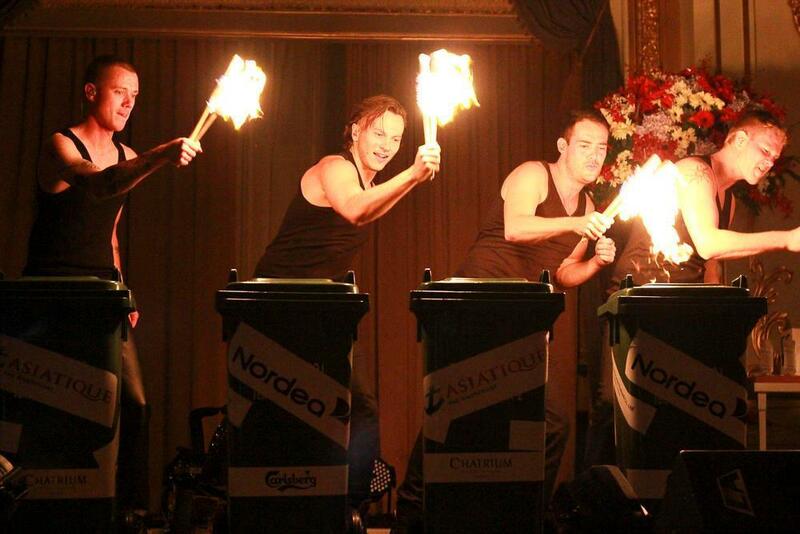 Copenhagen Drummers are a fantastic entertainment act that give the audience a unique and unforgettable experience. They are constantly on the lookout for improvement of sound, light, tools and new visual effects. 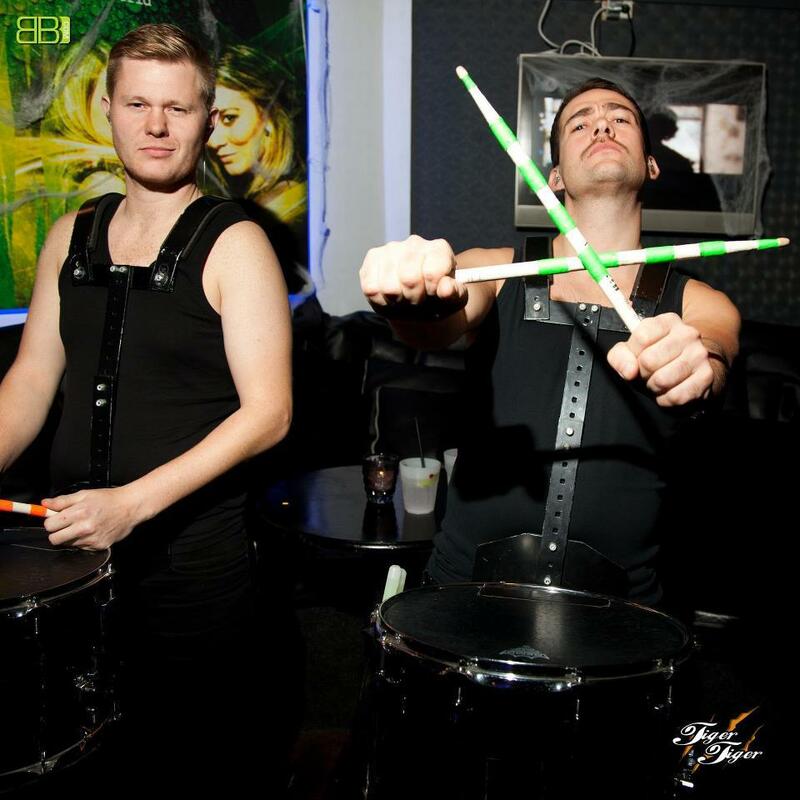 Precision, and discipline, are important when performing, but they have also seen that the audience at events want to be surprised every time – that’s why they keep challenging the traditional approach to drum play! 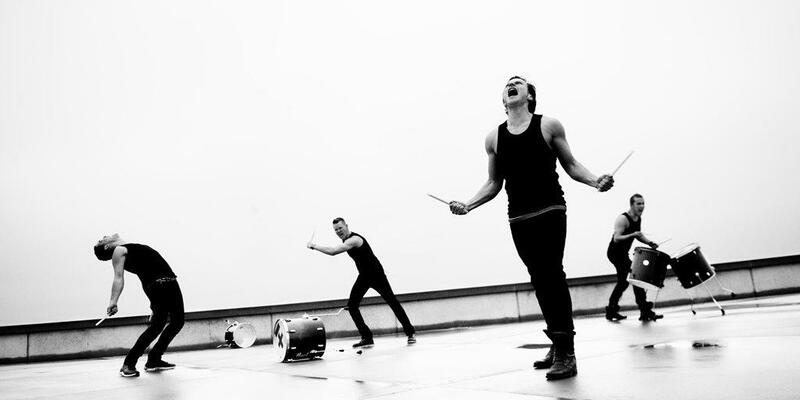 A group of enthusiastic, drum-playing bad boys, joined together by the desire to explore every inch of the wild world of drum play. 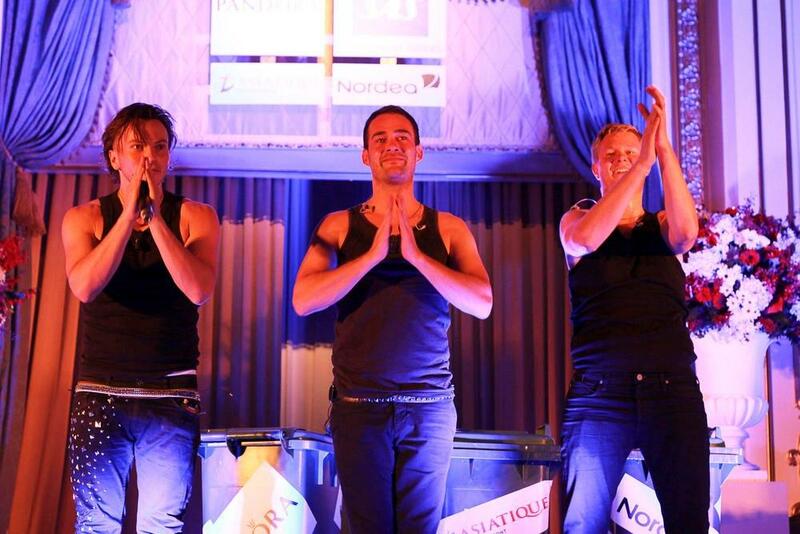 Back in June when they entered the stage for the audition, never in their wildest dreams imagined that it would lead them to the pride, glory, and the honourable title as the winners of Hollands Got Talent 2010. This is huge to us! We are excited and this makes us hungry for more. They will astound you – in every way. 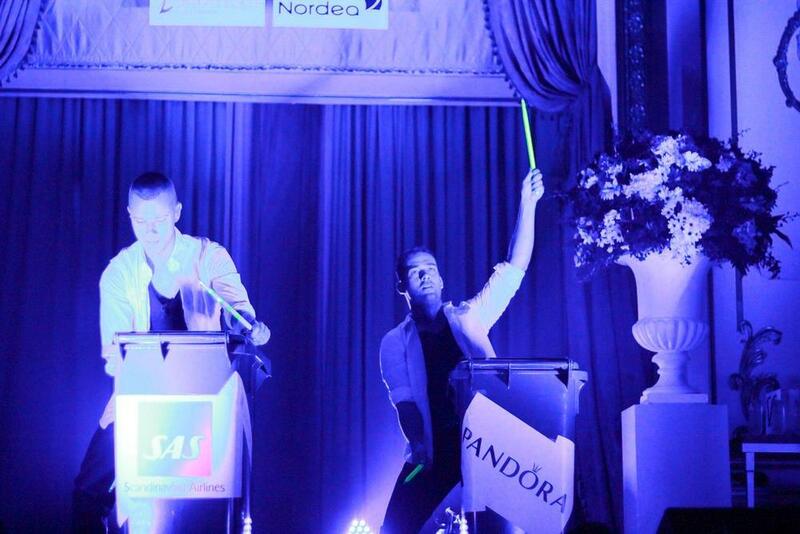 Copenhagen Drummers give the audience a unique and unforgettable experience. They are constantly on the lookout for improvement of sound, light, tools and new visual effects. Precision and discipline are important, but they have also seen that the audience want to be surprised every time. 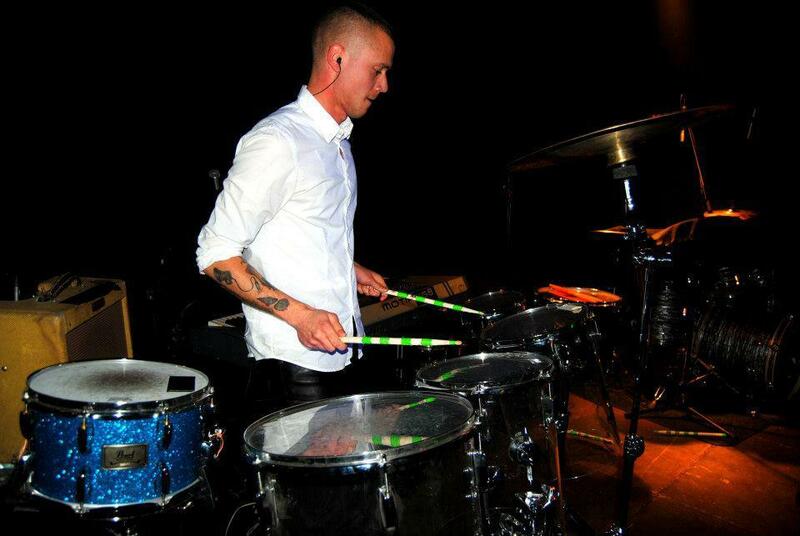 That’s why they keep challenging the traditional approach to drum play. They are always carrying their drumsticks, and are on a constant search for new surfaces to drum on and new keys and notes. This often results in the combination of traditional and modern use of their tools. 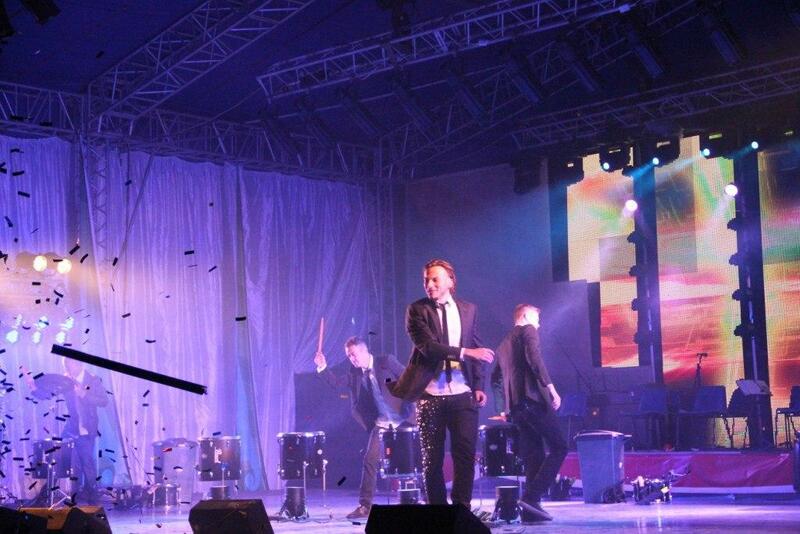 Their performances are always packed with energy and enthusiasm as it is rarely seen. They are happy to tailor the show for a better match to each event. So if you have any special preferences and ideas, they will do their best to realise them. Show duration is according to type of event. 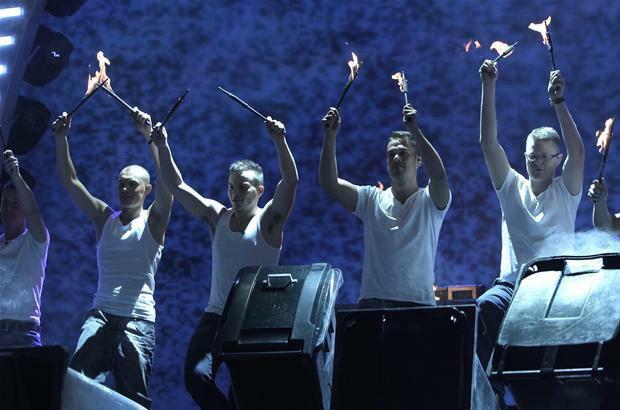 I booked The Copenhagen Drummers for the opening and closing show of EM in Women’s handball, December 2010. After having seen their very creative performances in ‘Talent 2010’, I was inspired to spice up my show choreography with their smashing and very moving drum-rhythms. They embraced this task with great enthusiasm and integrity. 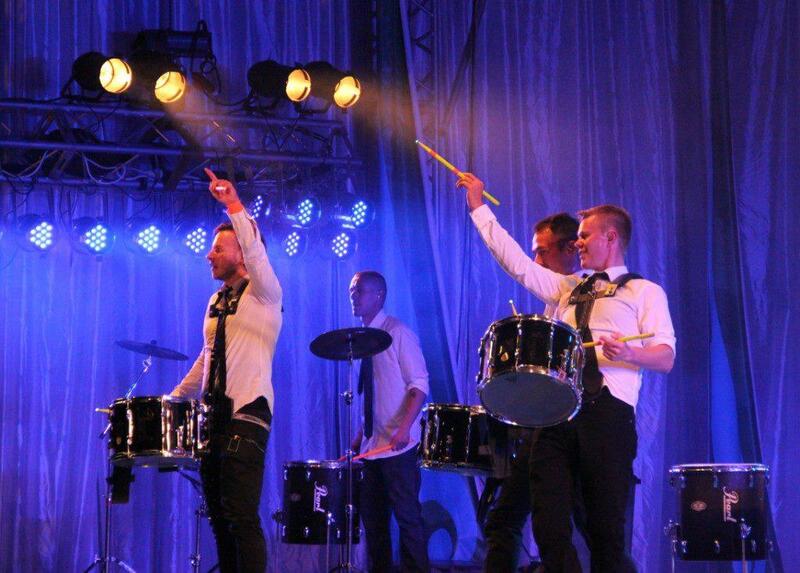 During this intense event, The Copenhagen Drummers have sent out an inspiring, ambitious and passionate energy both on and off stage, and they have solved every challenge with great professionalism. After having followed Copenhagen Drummers in “Hollands Got Talent 2010”, and watched their amazing show, it didn’t take us long to ask them to inaugurate our new book store in Købmagergade. 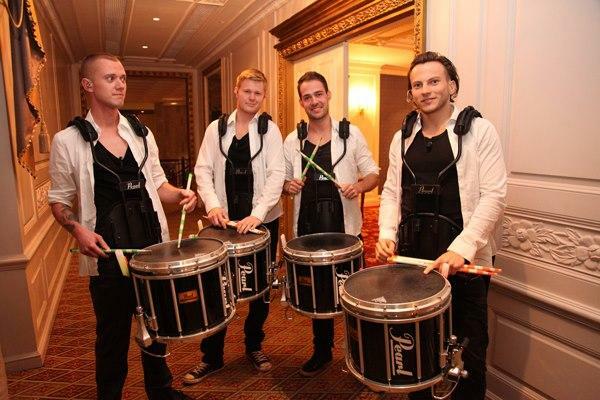 The happiness and professionalism that The Copenhagen Drummers radiated was an awesome experience to our happy costumers and us.